A sign of the times: housing units are being built around both of the World Golf Village courses. 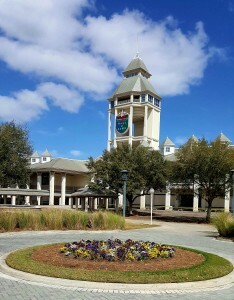 ST. AUGUSTINE, Florida – The World Golf Hall of Fame should be a regular stop for serious golfers. For me it’s been an annual one the last five years. This time there were some notable changes since the winter of 2015. The menu at the delightful Caddie Shack restaurant changed three times (and is about to be changed again) in between my last two visits. The new hot entrée is the fried potato golf balls appetizer. They’re terrific. 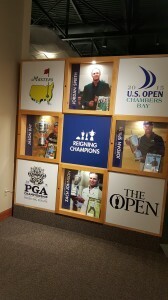 The Hall of Fame museum continues to be freshened up, though it was surprising that no mention was made of golf’s return to the Olympic Games, which is just a few months away. The Bob Hope “Shanks for the Memories exhibit – a popular fixture since the Hall opened in America’s Oldest City in 1998 – is still going strong and that won’t change. A few months ago the late comedian’s family sent over three truckloads of more memorabilia. It’s not on display yet, but obviously a few new looks to the mainstay exhibit is in the offing. 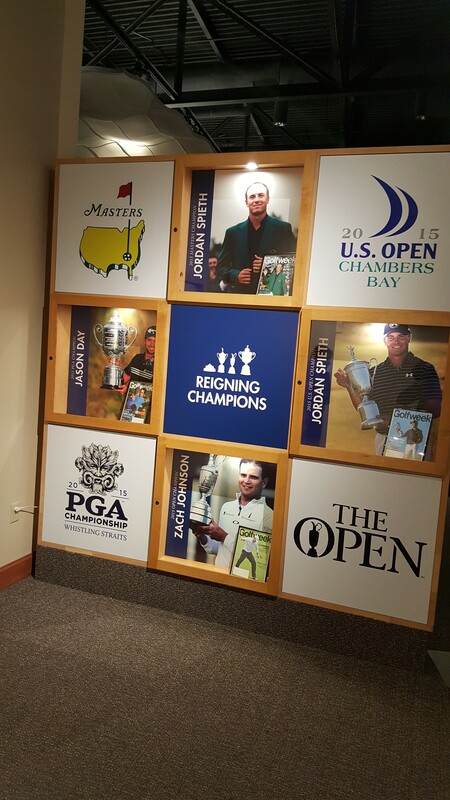 Champions of the 2015 major tourneys are already included in the Hall of Fame. Newest feature in the Hall is the Major Memories exhibit, which features an interactive replica of the Masters scoreboard. The 2015 winners of the four majors – Jordan Spieth (Masters and U.S. Open), Zach Johnson (British Open) and Jason Day (PGA Championship) get their recognition and the latest Hall of Fame inductees – Laura Davies, David Graham, Mark O’Meara and architect A.W. 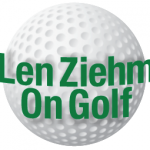 Tillinghast – have their floor space, too. That foursome, in a departure from tradition, was inducted at St. Andrews instead of in St. Augustine but the next induction ceremony will be staged back in Florida in 2017. All that is well and good, but most important thing the Hall has going now is in the housing market. There are 200 units under construction within the World Golf Village boundaries and three major housing communities are being created on the Village outskirts. There hasn’t been this much construction going on in the immediate area in at least five years. The World Golf Hall of Fame stands tall in a majestic setting. 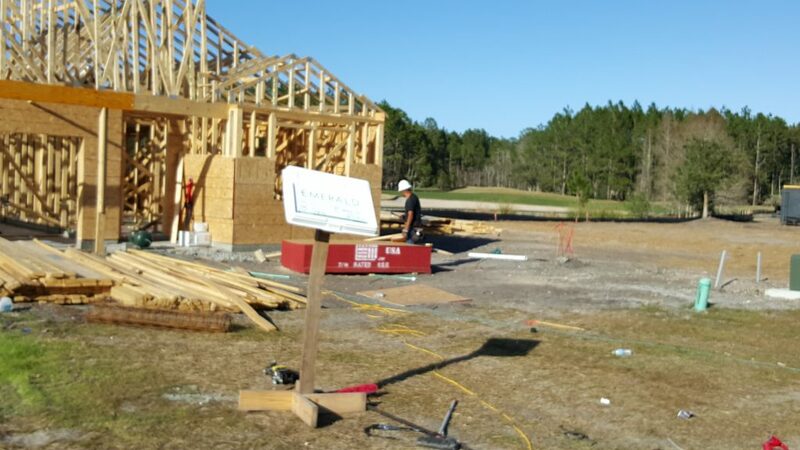 Jim Hahn, in his fourth year as general manager of the Village’s Slammer & Squire and King & The Bear courses, sees the building boom as a trigger point for more good things. He admits that golf memberships and rounds played haven’t shown much improvement yet and the retail shops have basically been converted to office space. All that, though, could change as the homes now under construction are sold and their owners move in. There’s already been talk of a significant competition – the Web.com Tour Championship — being played on the Village courses. That’s not a done deal yet, but at least it’s under consideration. This regular visitor felt the World Golf Hall of Fame never looked better. 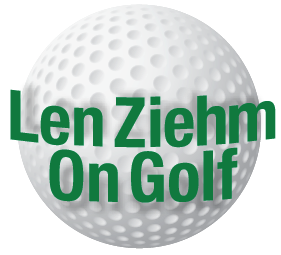 It’s always been a pleasant place to visit, whether you’re a serious golfer or one who has had little exposure to the game. There seems to be something for everyone there, and more will likely discover that in the next few months. March is always the busiest month at World Golf Village and May will be big, too, with the PGA Tour’s Players Championship coming to nearby TPC Sawgrass in Ponte Vedra, FL. 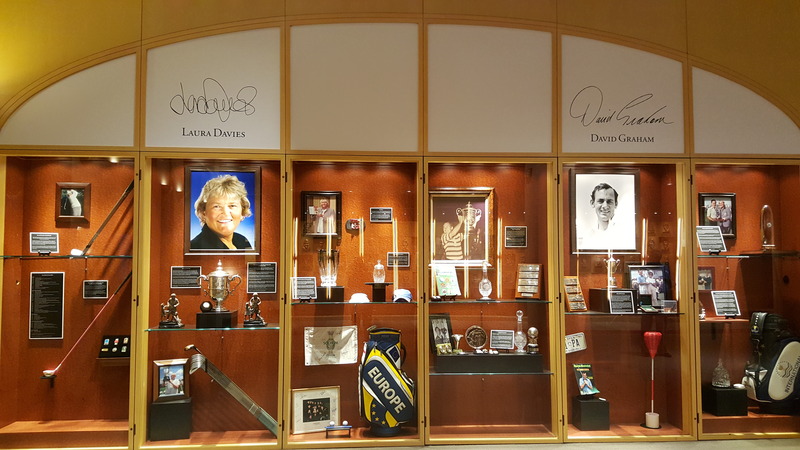 Laura Davies and David Graham were part of the latest class of Hall of Fame inductees.